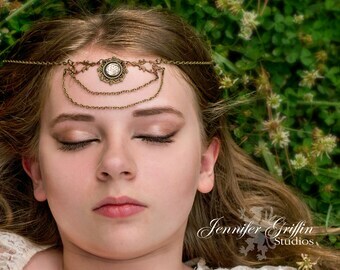 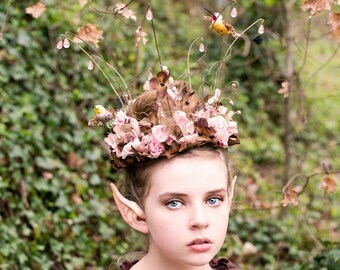 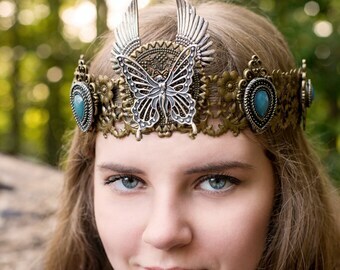 This lovely woodland fairy crown is perfect for adding to a fairy costume for a forest fairy or woodland elf. 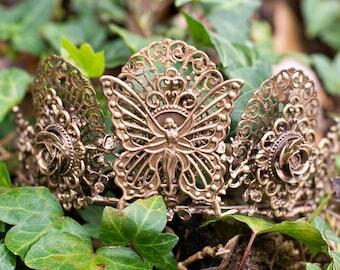 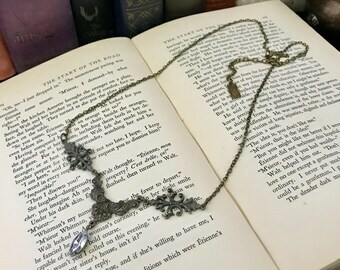 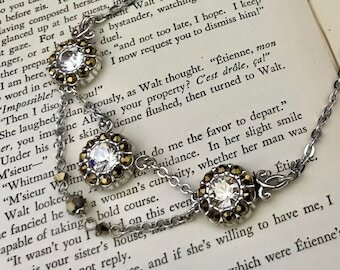 It would also be beautiful for a fairytale wedding crown, a hand fasting ceremony, LARP event or a fairy photo shoot. 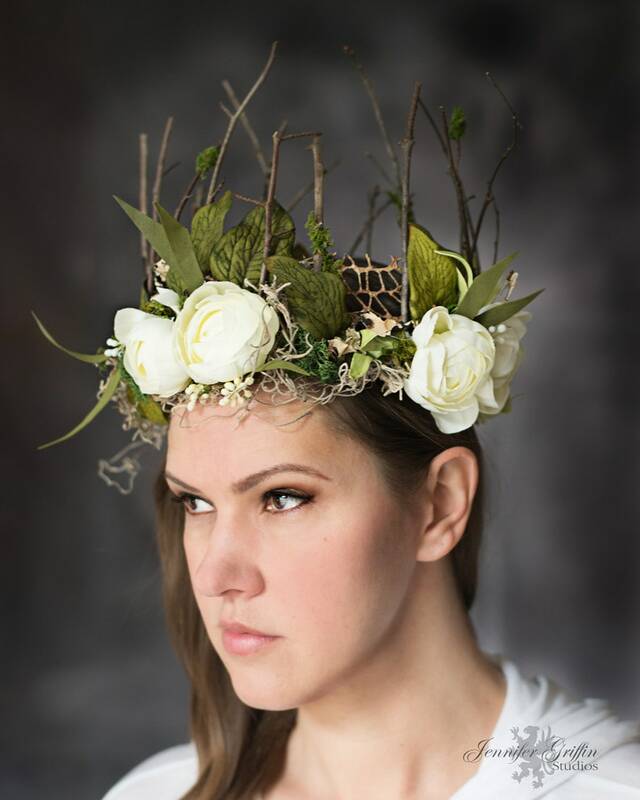 The flower head wreath is a stunning moss crown with real moss and real sticks. 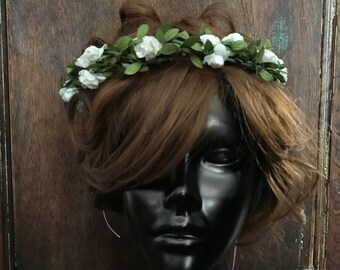 High quality ivory flowers and silk green leaves embellish this crown for the perfect balance of elegance and rustic charm. 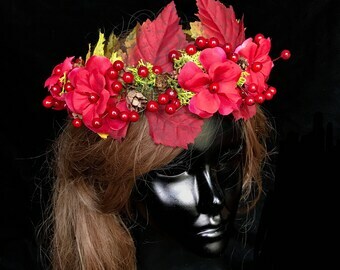 The crown measures 20" in diameter and is flexible so it has some give as to the size of the wearer's head. 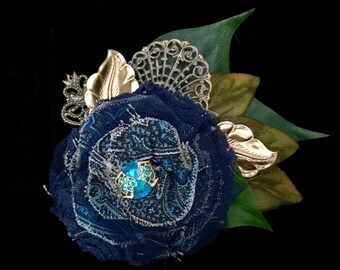 It also measures 9" tall.